SNAFU! 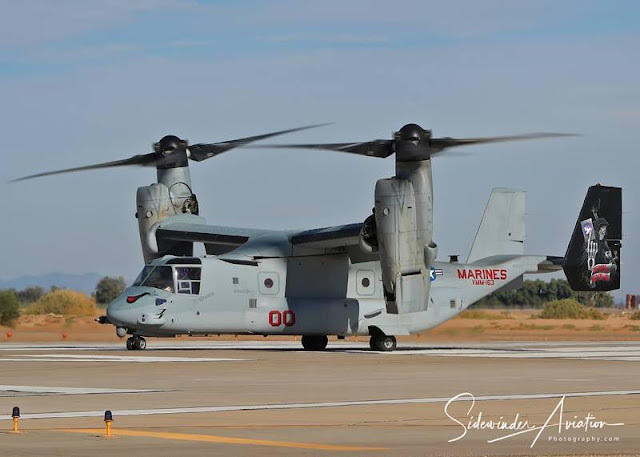 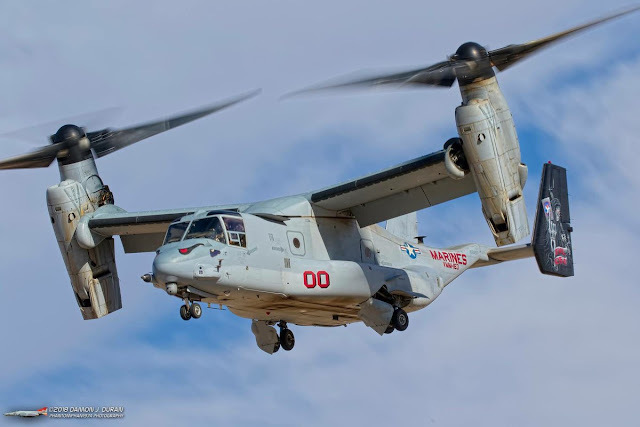 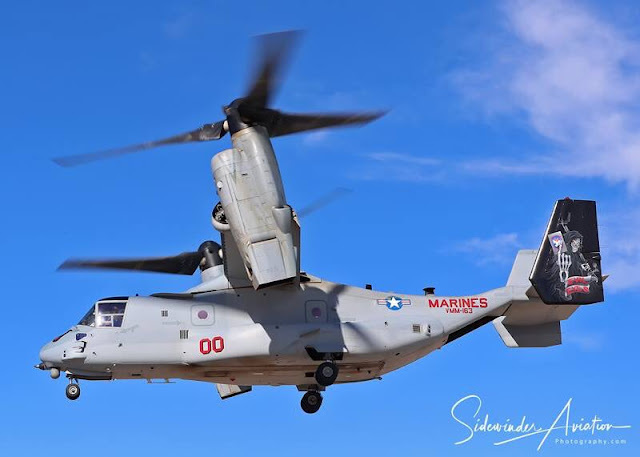 : This MV-22 looks good in it's high visibility paint job! 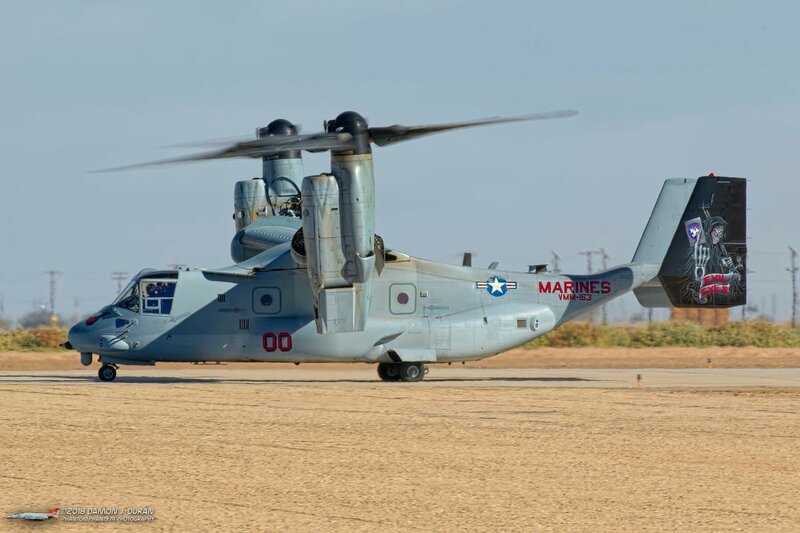 This MV-22 looks good in it's high visibility paint job!